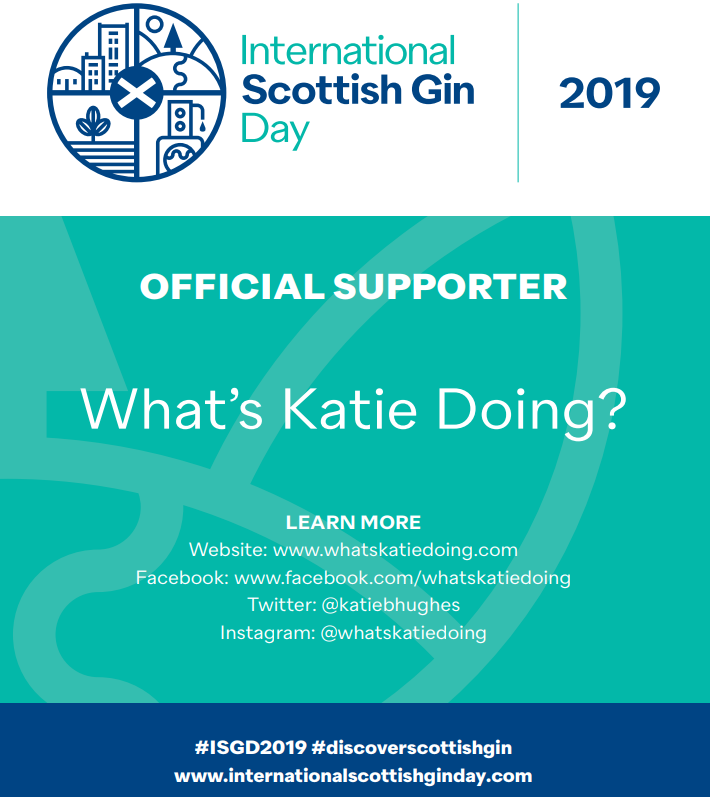 Top gins of 2016 - What's Katie Doing? 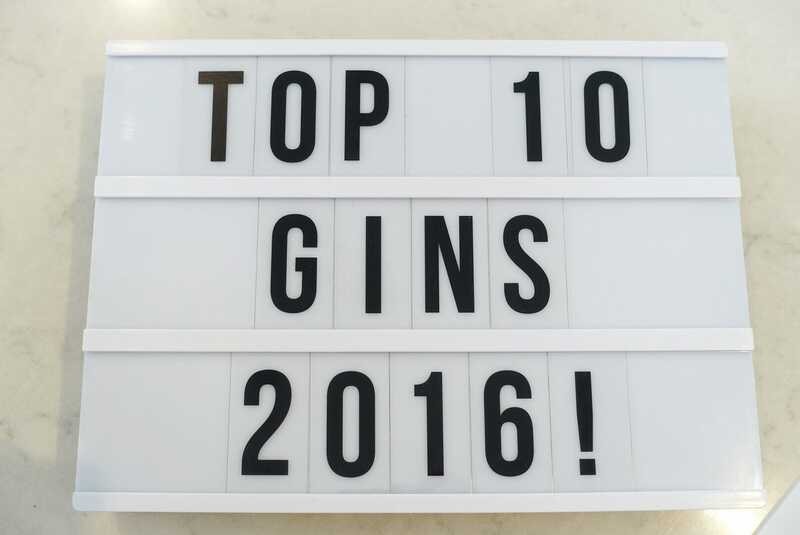 As 2016 draws to a close I thought I’d do a round up of some of my favourite gin discoveries this year. Some of them are new to the market and some of them just new to me! 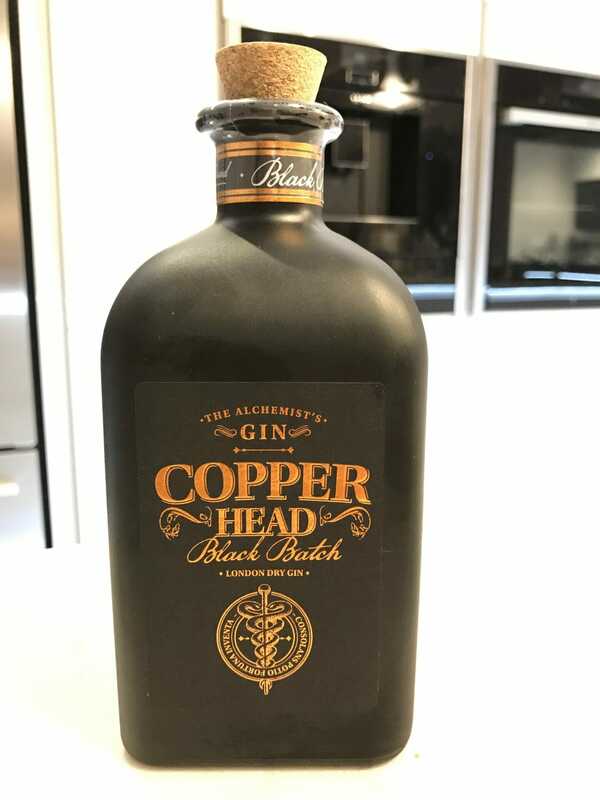 I first tasted this fine gin at the Think Gin! 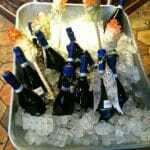 event early in the year. 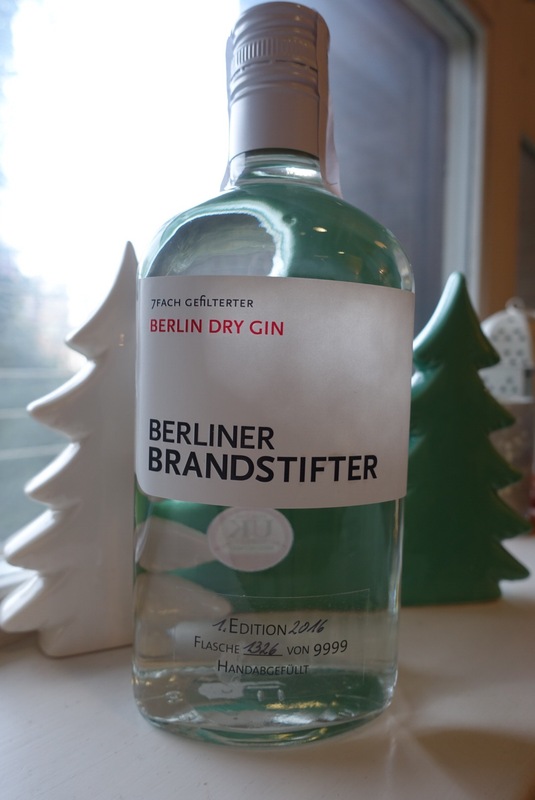 I was wowed by this German gin’s smoothness and floral notes. It doesn’t taste like its 43% and I could quite easily drink this neat! If you want to make a gin and tonic, then they recommend FeverTree Mediterranean tonic with no garnish or Thomas Henry tonic with orange garnish. This is a very unique gin! 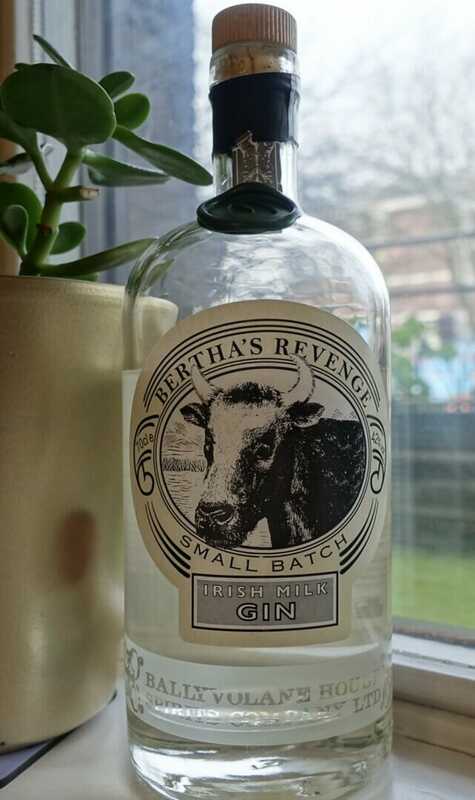 The base spirit is made from milk whey – hence the name, Bertha’s Revenge, named after one of the oldest cows in Co. Kerry Ireland, where this gin is made. 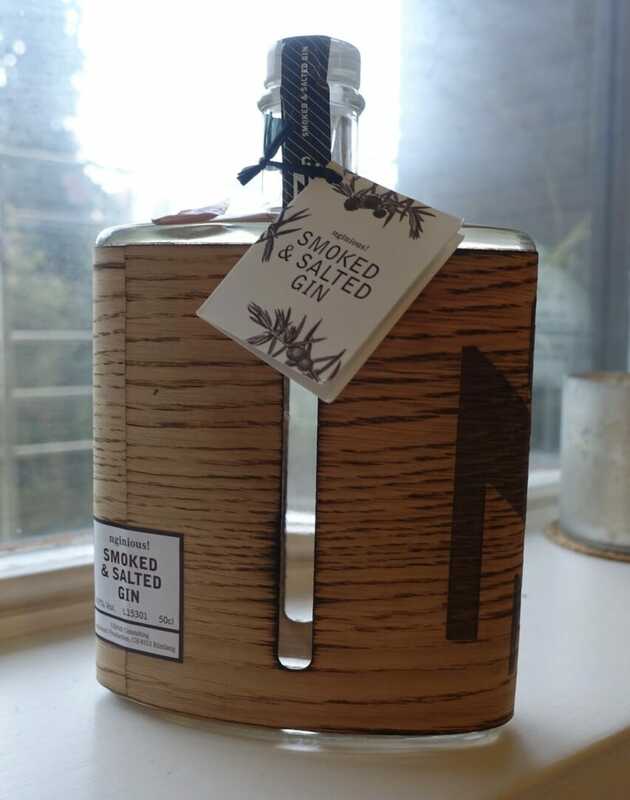 I met Justin Green at Junipalooza this summer and tasted this cumin heavy gin for the first time. I adore the spiciness of it, however it won’t suit everyone’s taste buds. Perfect to channel colonial times with a g&t before a curry! I met Charles and Rita from Long Table at Junipalooza in the summer and tasted their whole range. 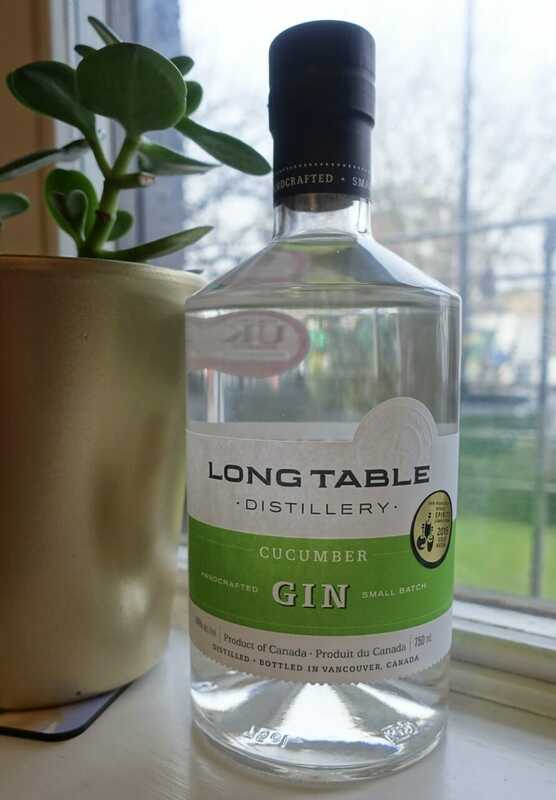 I was particularly taken by the Cucumber gin – perfect for summer drinks – and the bourbon barrel aged gin. Suituated in Vancouver, Canada the distillery can be visited for onsite tastings. Hope on Hopkins is also pretty special (can you see a theme here?!). Lucy and Leigh won a bursary to present at Junipalooza. Based on the Salt River Cape Town, I think this is the first South African gin I’ve tried. 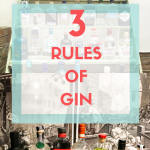 They make a selection of different gins and make their own neutral spirit barley base. The range starts with a London Dry, the Salt River gin shown and a Mediterranean gin. I loved the African botanticals in the Salt River gin, which complement the barley base. Served with rosemary and grapefruit it makes a delicious g&t. Copperhead I tried for the first time this year at the Oliver Conquest. However the star of the show was the Black Batch. This is also my mum’s favourite gin! She says its smooth, citrusy, warm and spicy on the palate, and is the best gin for a negroni! Copperhead is from Belgium and the bottle is inspired by olden day alchemists. Nginious is a Swiss distillery which makes a selection of different gins. I like their summer gin with peaches as one of the botanticals. However they really outdid themselves experimenting with the smoked and salted gin! They made this gin by cold smoking chestnuts before adding these to the maceration. Salt from the local alps was added after the distillation process. The smokiness comes through on all levels and makes this a very different gin. Try it in a smokey old fashioned, a martini or smoke up a bloody mary! Dodd’s has a very beautiful label! 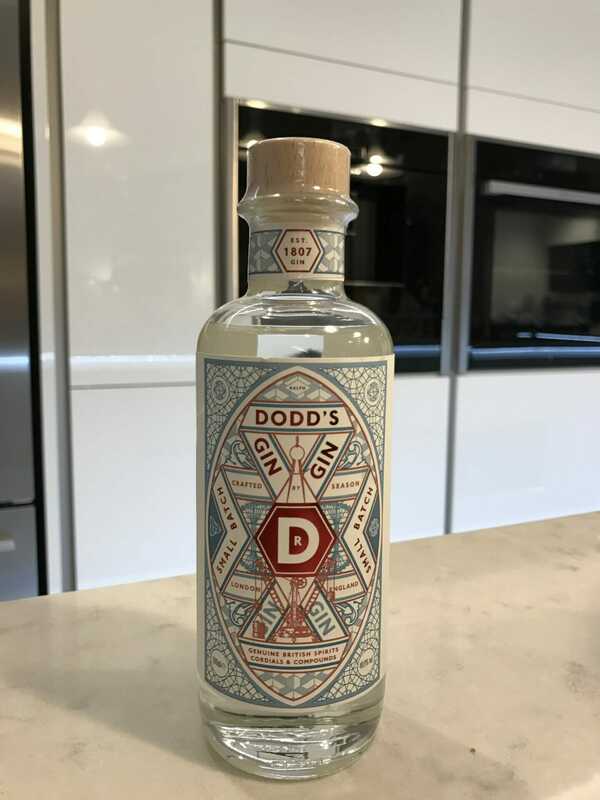 My sister Sarah and I like Dodd’s gin having tried it at their crowd funding pop up. 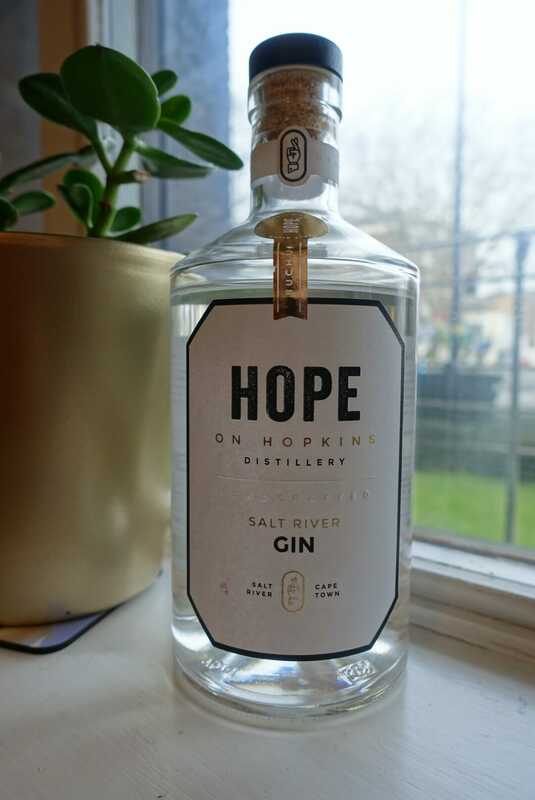 It is made using honey from local bees in London and they have just done a collaboration with Kew Gardens to create a Kew gin. We like the citrus, cardamom and honey sweetness in this 49.9% gin. Serve with a softer tonic, like East Imperial Burma. 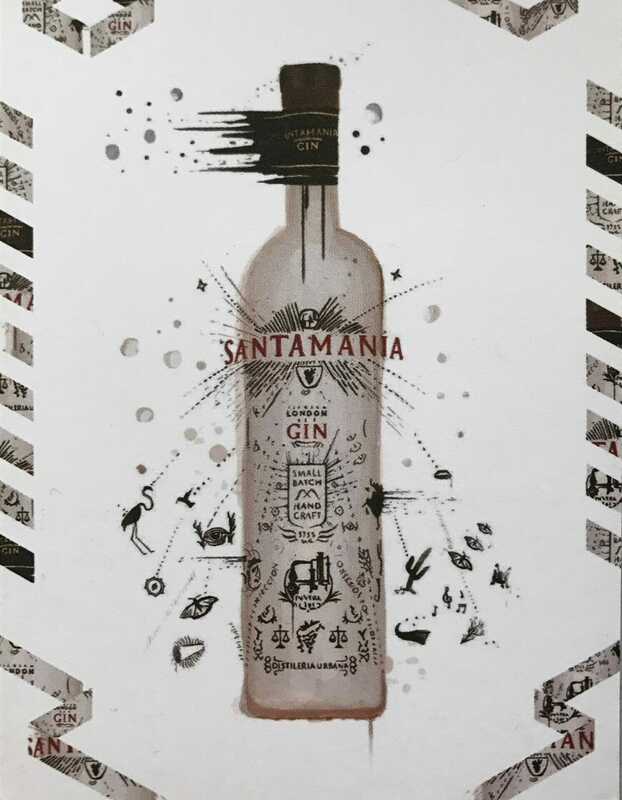 I first tried Santamania gin from Spain at Junipalooza 2 years ago, however since I first met Xavier he has created much more! Their London Dry is non traditional made from a grape alcohol base with a fruity heart – think raspberries complemented with citrus. 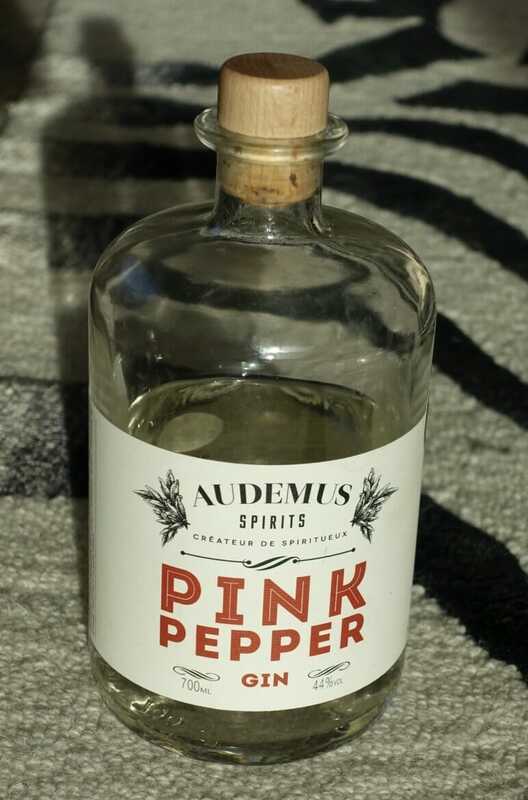 They also have a Reserva, aged 6 months in french oak barrels and they have collaborated with Four Pillars distillery from Australia on a limited edition as well as with Gin Foundry for a pre-made gin and tonic. This distilled the quinine with the gin which was then carbonated – something a little different! 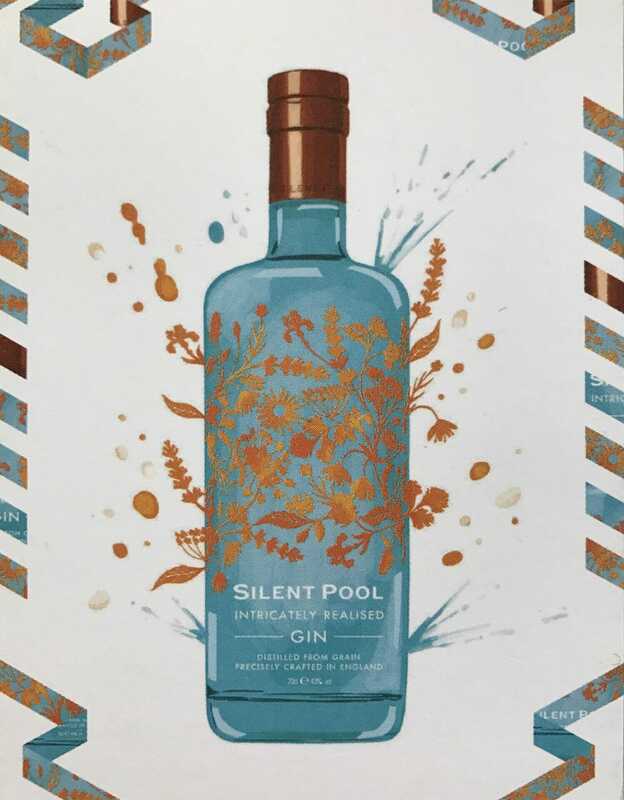 Silent Pool has a beautiful bottle and a beautiful gin. On the nose this has the classic juniper smell of a London Dry, however for me the taste is sweet, with caramel notes and it’s very smooth. Made with 24 botanicals and inspired by what they found on site, it’s a very British gin. Serve with an orange wheel or a sprig of mint. They also have a range of spritzers that add a Silent Pool mist aroma to your gin and tonic – I was quite impressed with the citrus flavours in these, they definitely enhance the gin. 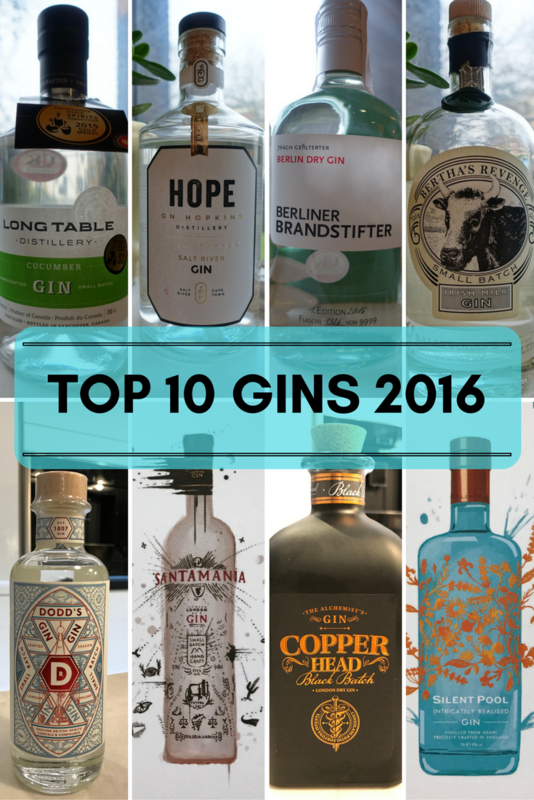 What gin did you love in 2016? What are you looking forward to taste in 2017? Let me know in the comments below! Ps. 4 pillars distillery is right near my house! 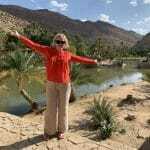 Can easily get bloody Shiraz for you if it’s hard to get where you are! Let me know, we can trade!! Haha if it’s near your house then it’s a long way away from me in the UK lol! Still a good idea though! There are some great American gins Andy – have you tried FEW or St George? NY Distilling company has a great selection too! Isle of Harris Gin I need to try, along with Daffy’s Gun. Rock Rose Gin is made 25mikes from where I live…. Quite floral but lovely. Also love Edinburgh Gin. 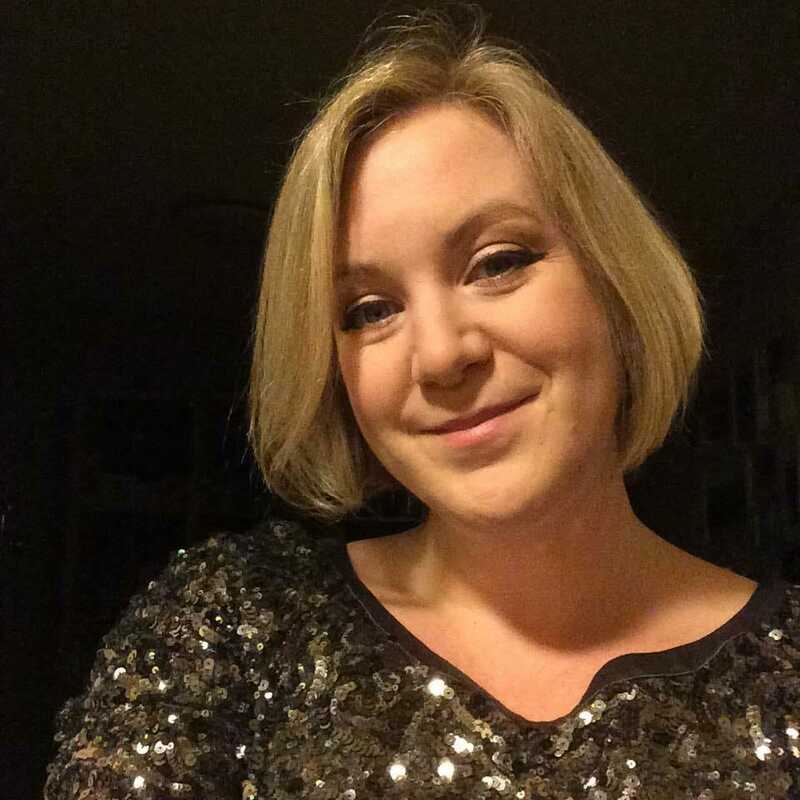 Isle of Harris is definitely worth a try Lynsey – subtly savoury with the sugar kelp 😋 Rock Rose and Edinburgh also great choices – I’m jealous you are so close! !